Judith Butler, Can one lead a good life in a bad life ? 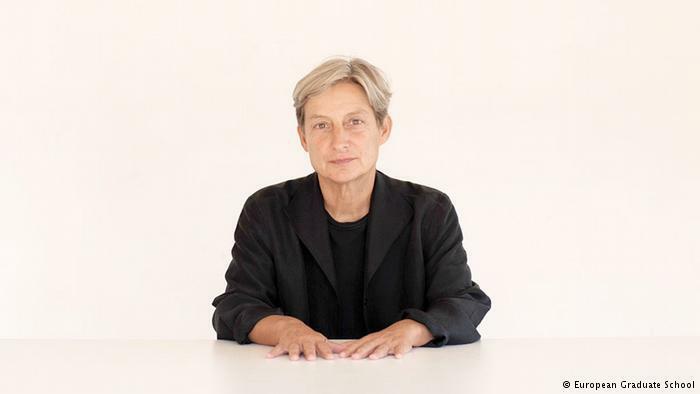 On 11 September 2012, Judith Butler delivers this lecture at the Adorno Prize ceremony in Frankfurt. (EN) Judith Butler, Can one lead a good life in a bad life ? (FR) Judith Butler, Qu'est-ce qu'une vie bonne ?